You know what I love? 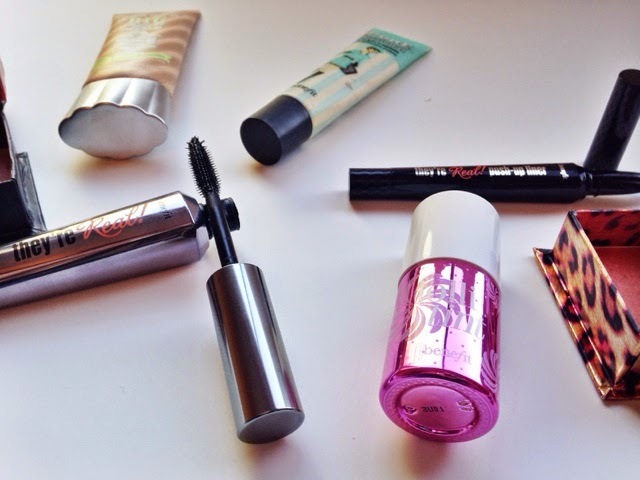 Excellent products from Benefit. 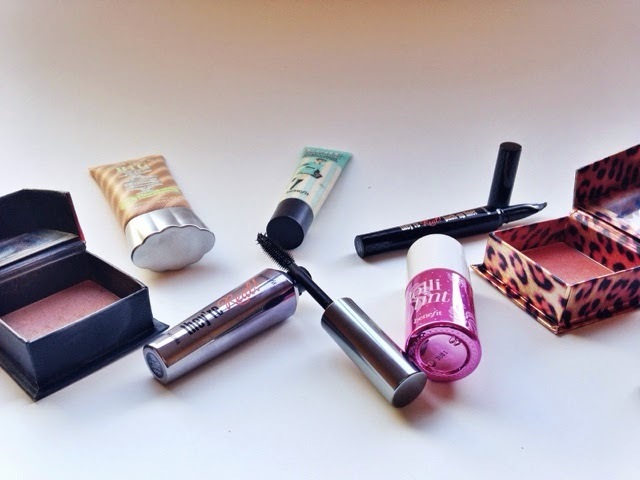 Benefit has been a cosmetic line that I have truly loved since I started applying makeup many years ago. Now that I think about it, I don’t remember the grade or year I started using lipgloss and blush but it was many years ago. Among those beginnings, my younger self found Coralista. To this day, it is still my absolute favorite blush of all time (literally) and I still love the beautiful pop of slight pink it adds to my cheeks. 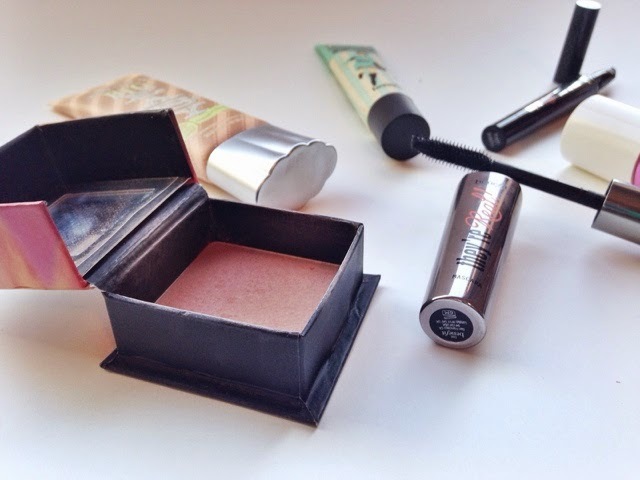 Dallas is a recent discovery that is a beautiful multi-tasker that can be used as a bronzer or blush. I love to use it on days I’m wanting to have a nice healthy glow added to the skin. Next up, Big Easy; this is a liquid to powder foundation that I use from time to time. 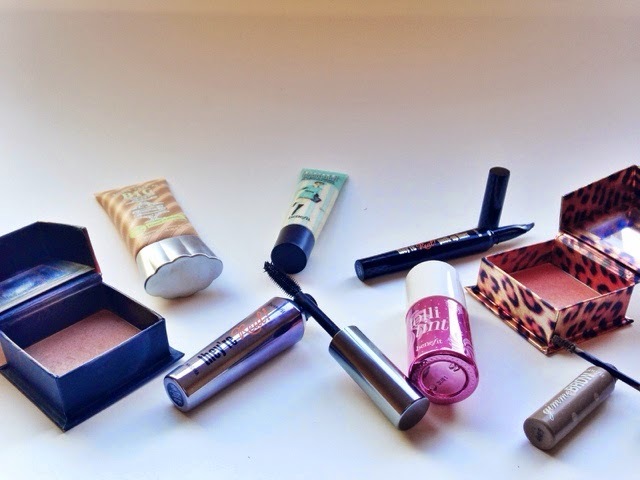 It offers light to medium coverage and is buildable to medium. It’s more so a foundation I reach for when I don’t have blemishes that are just begging to be seen by the outside world. The next product, Porefessional, is one all of you have heard about time and time again because it’s been highly promoted and discussed in the beauty world. It is a lovely primer that smells light and fresh, while managing to keep all the foundation, blush, highlighter and everything else on the face for hours. Their newest launch of “They’re Real!” products has been successful in my personal opinion, but it really depends on your preference. If you ask me, I’m all for it. 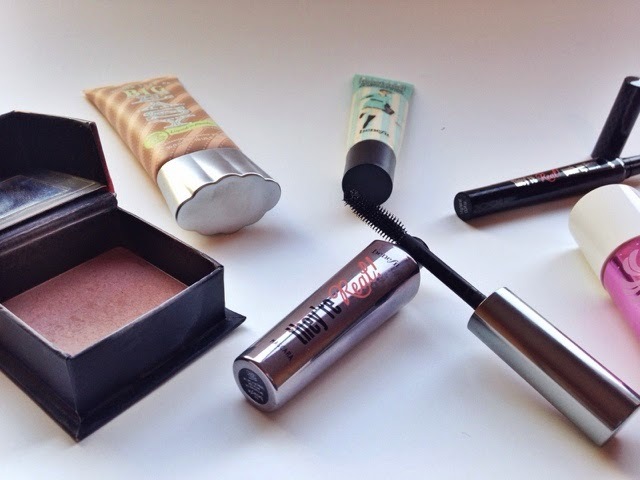 The mascara is brilliant and the liner will not budge once it dries on the lid. Will not budge, but it is very important you do it right the first time or it can be a big bummer to remove and start over. Lollitint is a beautiful light pink blush that I absolutely adore. Don’t get me wrong, Coralista will always have my heart but this is a damn good product in comparison! The Gimme Brow product is one I like to run through my brows after I apply my typical brow mousse and define my eyebrows. It ensures all the hairs are in place. All in all Benefit has been the brand that, over the years, has disappointed me the least. The packaging is always colorful, bright, and fantastic. The products smell fresh, delightful to use, and work really well. 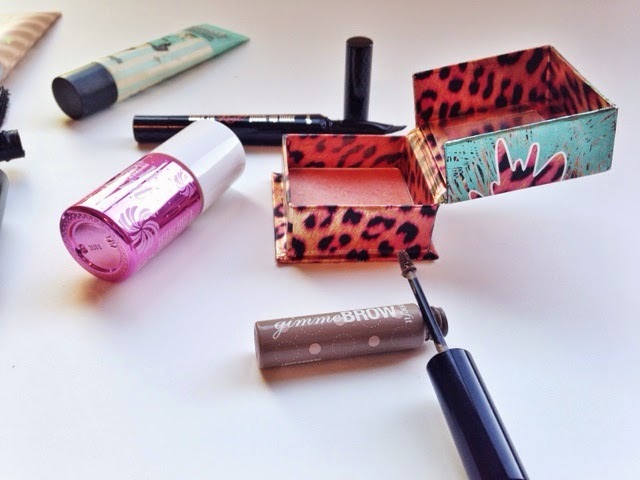 I really think if Benefit was the only makeup line out there, I could definitely survive. That’s saying a lot for me because I love so much makeup! 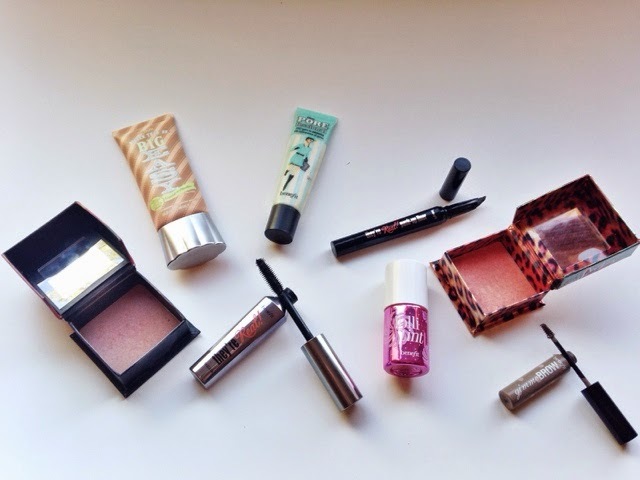 What Benefit products do you have in your collection? Disclaimer; This is not an affiliate post. 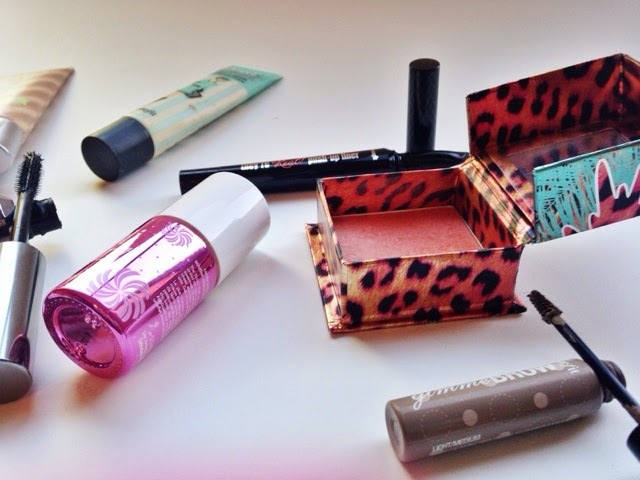 I just truly love Benefit products.